Unlimited fun in one bundle. Explore our exciting room packages that include tons of benefits to cheer up your staycation moment. It's more than just ordinary stay. 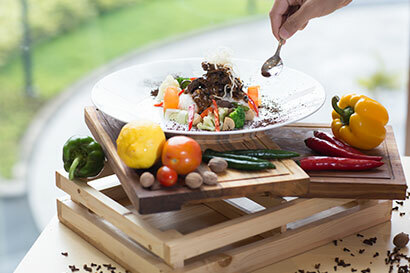 HARRIS Hotels offers you many best deals for Food & Beverage. Host your next event with us! 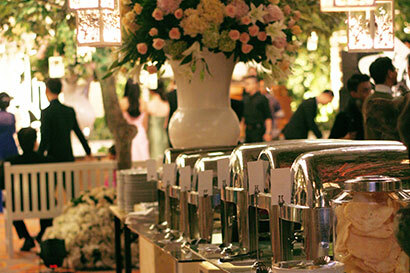 From gathering, to unforgettable wedding party, we got you covered.